Our extra-curricular programme offers your school an opportunity to create a year-round sporting calendar that motivates and inspires your pupils to take part in a variety of sports and activities. Schools can help improve the health and well-being of their pupils, along with improving pupil’s competitive abilities. 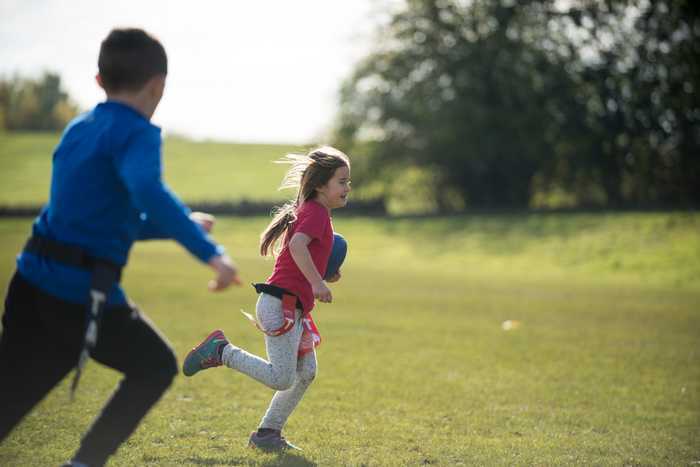 We believe that every child should be given the opportunity to be engaged in physical activity at school, that’s why we offer a range of solutions to keep your pupils fit and healthy even outside of PE lessons. Our highly trained staff engage your children in sports and physical activities during lunchtimes and before and after school, encouraging your pupils to be active, stay fit and have fun. We currently run a vast range of extra-curricular activities around the school day; mainstream sports such a football, cricket, netball, and tag rugby as well as activities such as volleyball, table tennis, badminton, and lacrosse. Installing a wealth of extra-curricular clubs in your school creates the added benefit of reducing behaviour issues during both curricular and extra-curricular time, leading to increased learning potential. It's an excellent way of reinforcing your school values, encouraging inter and intra-school competition and promoting a healthy, active lifestyle amongst your school family. "We also encourage school staff to stay active with our staff fitness sessions. These sessions are either run prior to the school day or after school. We can facilitate staff fitness sessions onsite and provide all the equipment necessary. " To find out more about our extra-curricular clubs, head over to the bookings section by clicking the button below.